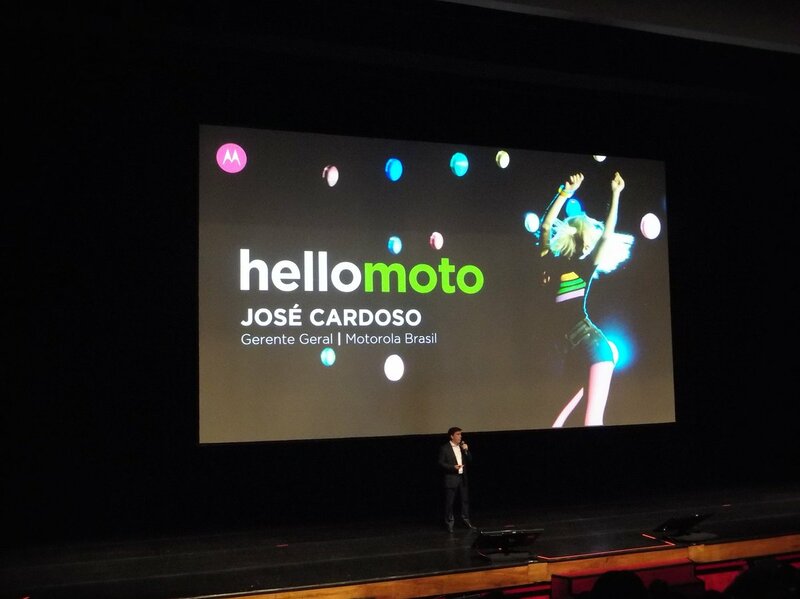 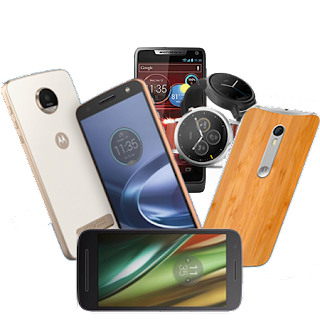 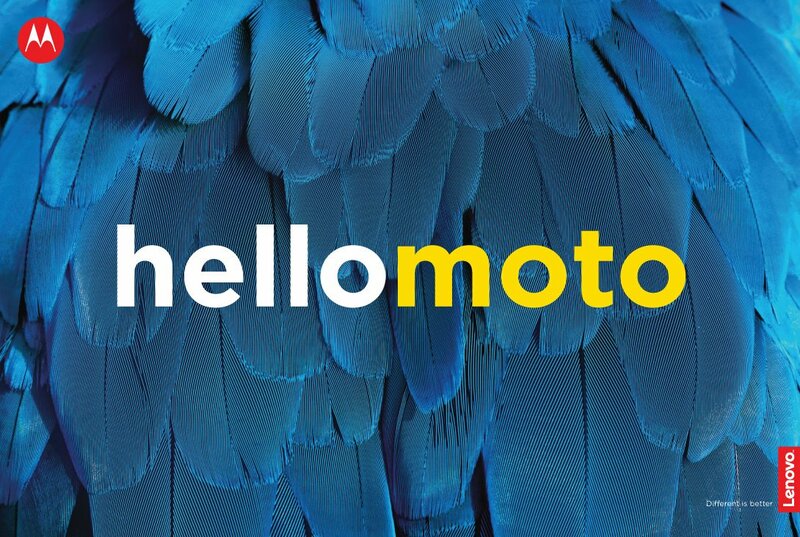 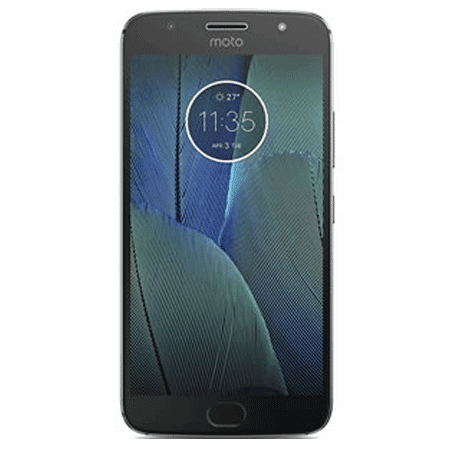 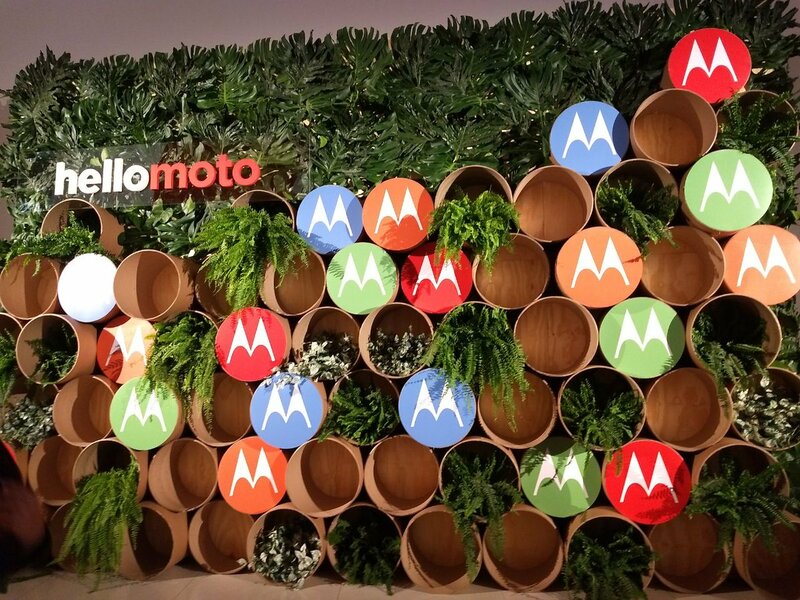 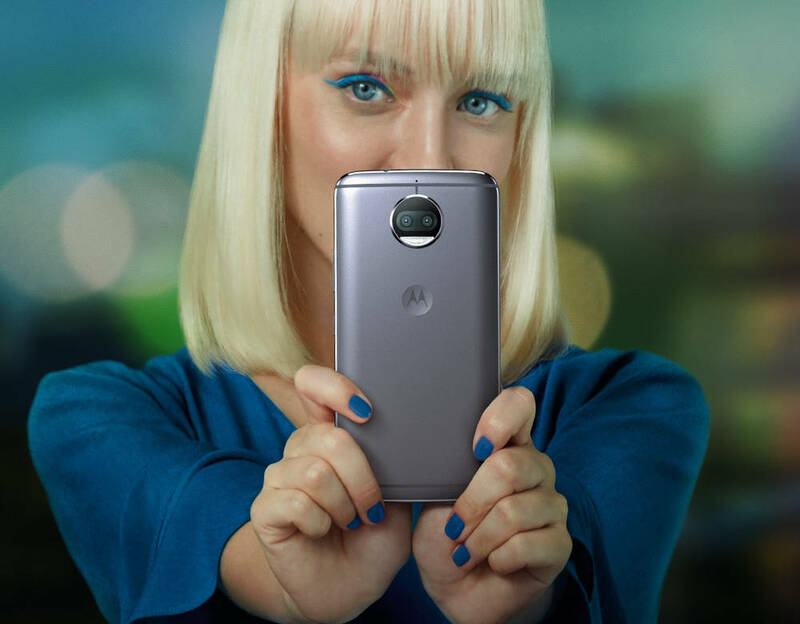 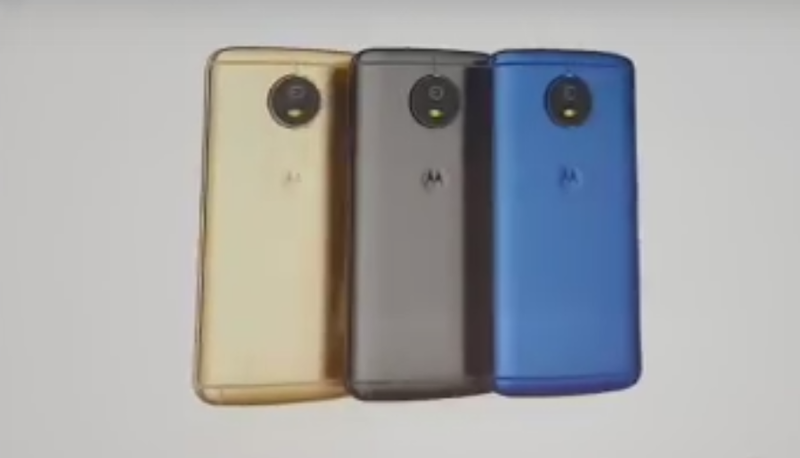 Motorola Mobility, a Lenovo Company, launched its new editions of the fifth generation Moto G budget king in Brazil today. 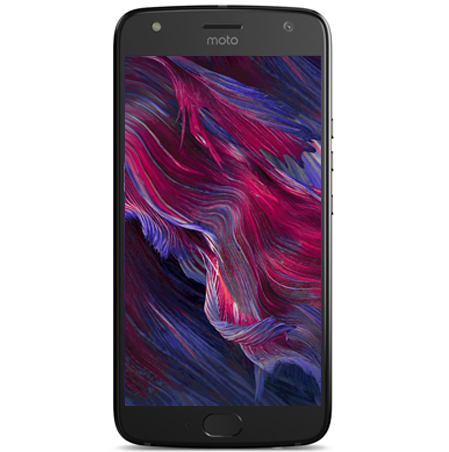 The Moto Z2 Force was launched in the country during the same event. 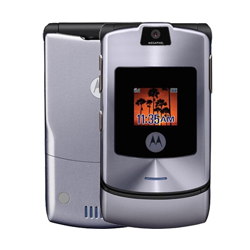 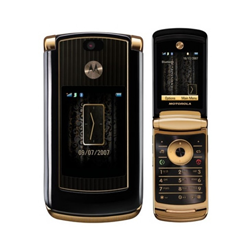 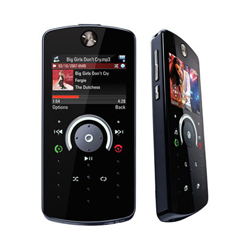 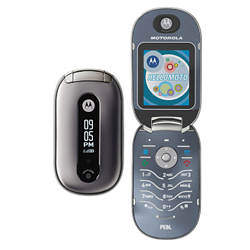 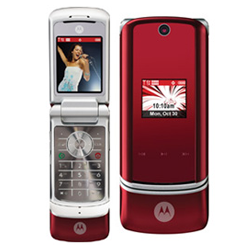 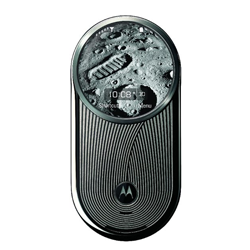 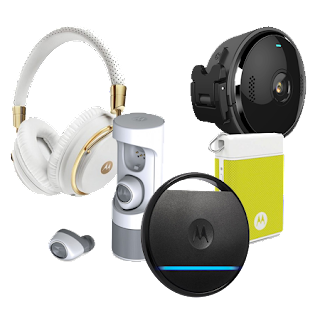 Motorola made several design enhancements and hardware upgrades for these ones. 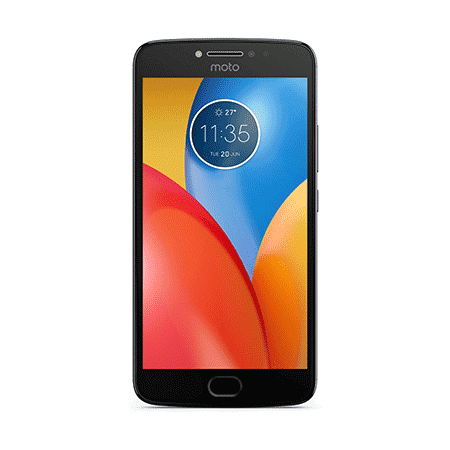 The Moto G5s Plus is a bit more poweful than the Moto G5 Plus, with a 5.5" screen, Snapdragon 625 and 12MP dual-cameras. 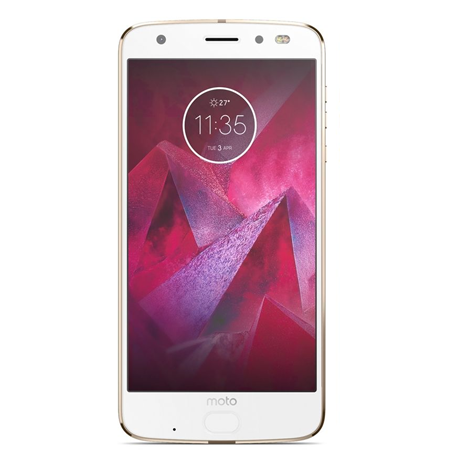 The Z2 Force offers an unbreakable screen, is compatible with MotoMods and comes with a Snapdragon 835 processor.